While our Canadian friends celebrate another Thursday, in the US, we are stuffing ourselves with turkey, dressing, mashed potatoes, gravy, and more, in celebration of Thanksgiving Day. If we recall our elementary school teaching, we will remember the first celebration of the harvest at Plymouth Rock in 1621. It brought the Pilgrims and American Indians together in gratitude and peace as they shared traditional dishes and culture. But Thanksgivings took place before that time and have continued in nations in North America and beyond. Read more here. In today's culture, we celebrate with food, family and friends in preparation for the season of giving that culminates on December 25. 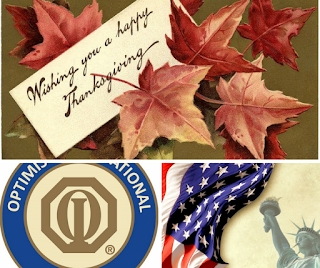 Optimist Clubs find this season to be one of their busiest. Christmas trees, Breakfasts with Santa, Christmas Parties, and food drives are just some of the many projects that Optimist Clubs conduct throughout the season. That's why today we are thankful for the opportunity to serve our communities. Of course, we can always use more hands! 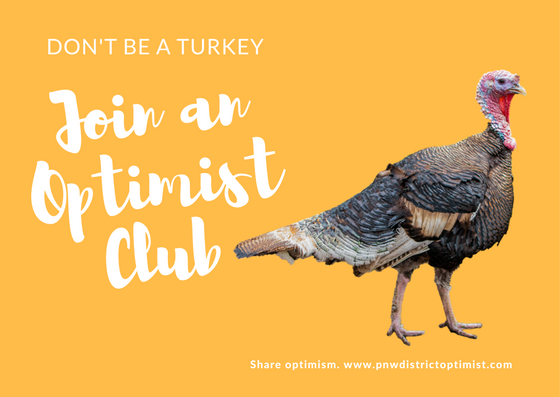 We would love for you to join an Optimist Club near you. Click here to find a club or send us a message and we'll help you get one started in your neighborhood. For those of us who spend waste time on Facebook, we know that TBT stands for Throwback Thursday. Traditionally, on this day, people and pages will often share an old picture of a significant, funny, or memorable event. Today, Past Distinguished Governor Jack Towns shared such an awesome memory that I couldn't wait until Thursday to share it here so that it will reach more than our Facebook fans. 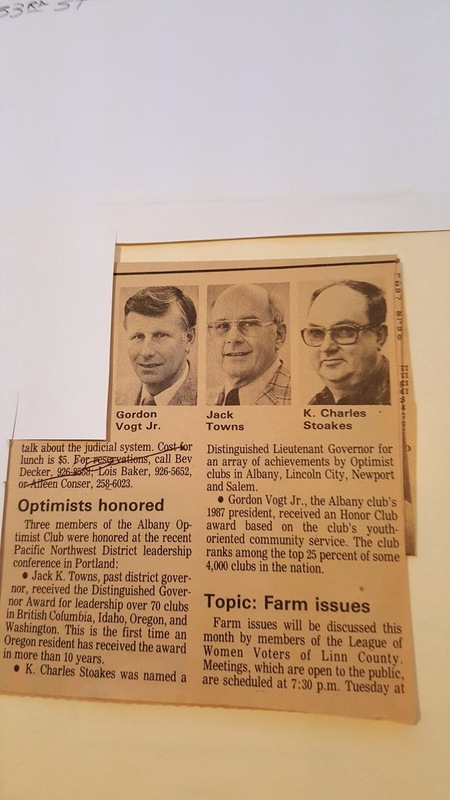 Check out this newspaper article shown on the right (click to enlarge) and you'll see that three members of the Albany Optimist Club were recognized for their service and achievement in optimism in 1987. That's right! In 1987, the Pacific Northwest District was named a Distinguished District with Jack Towns as its Governor. The Lt. Governor for his club's zone, Gordon Vogt, earned Distinguished Lt. Governor and the Albany Optimist Club was designated an Honor Club with Charles Stoakes as President. Please let this memory serve as encouragement for all to always strive to be your best and help your Optimist Club be its best, too. 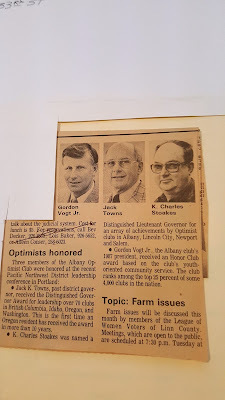 Thanks for your many years as an Optimist Club member, Jack, Gordon and Charles. Once a month, I share a membership recruitment and retention tip on Facebook. As I look back on the suggestions, many of them are about communication, so today's tip isn't going to be much different. Our topic: newsletters! All reasons, and more, are important, but let me focus a bit on the last two. One of my most fulfilling and important tasks with Optimist Clubs is sharing stories. I do it on this website, on Facebook and Twitter and other social platforms, and in person as I talk about what Optimist Clubs do and accomplish in the Pacific Northwest, West Coast Region, and around the world. I hope that my stories inspire others to do more, provide service in their communities, and take pride in being an Optimist Volunteer. That means, yes, I want and invite people to join an Optimist Club. It's easier to invite someone to participate, members and non-members alike, when one knows what's happening and what's going on. That is why this month's membership retention and recruitment tip is so important. We can't rely solely on word-of-mouth. We can't rely solely on social media. We certainly can't trust that a press release will be published. We can, however, trust that our club newsletter will share all the information our members and stakeholders need to know, when they need to know it. All they need to do is open it, at their convenience, and read it. I urge you, Optimist, please give some attention to this crucial communication tool today. Membership retention and recruitment tip #51: Share your club newsletter. Some clubs call it a bulletin, others call it a newsletter, and some simply call it a weekly reminder email. It doesn’t matter what you call it as long as you do it consistently. Writing what happened at your last meeting or project is news; writing what will happen at your next meeting or project is an announcement; and writing of any type is communication and everyone needs more of that! Share your club messages in a clear, concise manner on a regular basis and your membership participation will grow. We love news and announcements about your Optimist Club. 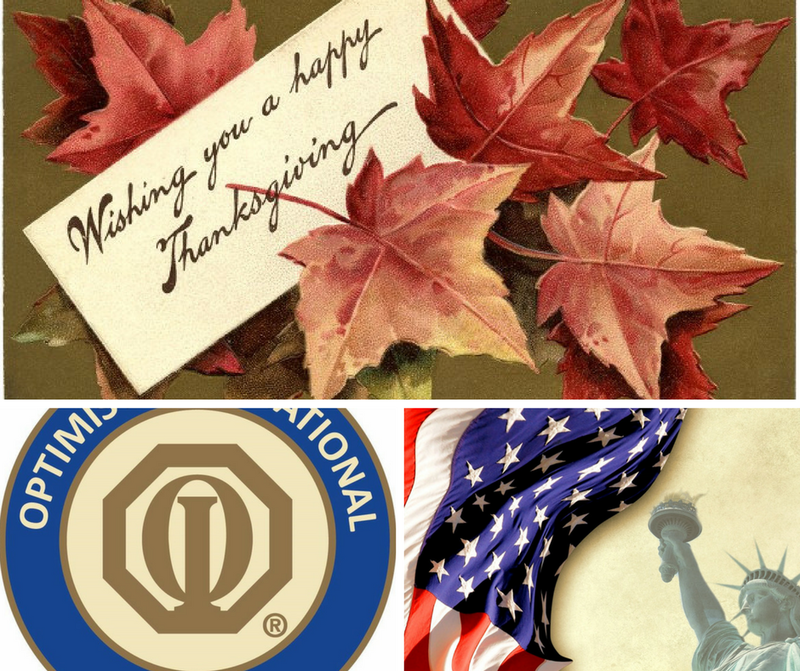 Please add Optimist Clubs in the Pacific Northwest to your email list today. Thank you. We don't mean to nag, but we must tell you about the Optimist International Scholarship Contests in which your Optimist Club can and should participate. There is no time too early to start planning for these activities and we think the sooner the better because, believe it or not, some teachers and students ignore the great opportunities that these programs provide. If you are an Optimist Club president, please appoint a chairperson for each of these activities, download the club planning guides and get involved. The topic for the 2017-2018 Optimist International Essay Contest is "Can Society Function Without Respect?" Optimist Clubs set the date for student entries to be received. Participating Optimist Clubs must submit their entries to the District Chairperson by February 28, 2018. The topic for the 2017-2018 Optimist International Oratorical Contest is "Where are My Roots of Optimism?" Optimist Clubs set the date for club-level contests. All should be planned before the zone-level contest that is scheduled by the lieutenant governor in each zone. All zone contests take place before the third quarter conference scheduled for April 27-28, 2018. The topic for the 2017-2018 Optimist International Communications Contest for the Deaf and Hard of Hearing (CCDHH) is "Where are My Roots of Optimism?" Optimist Clubs set the date for club-level contests. Depending on the level of interest from Optimist Clubs in this administrative year, this contest may be placed on hold in the Pacific Northwest District. Please check back for the status of this contest after January 1, 2018. 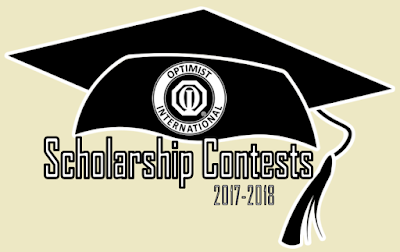 Students may participate in all Optimist International Scholarship Contests by following the guidelines found on the entry forms and submitting it to the Optimist Club closest to them. While not all Optimist Clubs participate in all scholarship programs, all chapters are part of the Optimist International network and may help students find a club that is hosting the activity this year.